On Wednesday, the Food and Drug Administration (FDA) approved a new drug that's gotten a lot of glowing attention, and it's a pretty big deal. Entresto is its name, and it's a product of pharmaceutical giant Novartis. It's been praised as a potential game changer for heart health, boasting a 20 percent reduction in heart failure deaths and risk of hospitalization during its clinical trials. So here's the big question: How much will Entresto cost? Fantastic medicine, after all, isn't much help if you can't afford it. The answer, as is sadly true for so many cutting-edge medications, is that Entresto will cost a decent chunk of change. According to the Washington Post, Novartis has estimated that the drug could reap $5 billion in annual profits, via a $6.25-per-pill price. In functional terms, it comes to $12.50 per day (two pills must be taken each day), and $4,500 per year — a manageable amount of money for some people, perhaps, but surely a high cost for lower-income patients to absorb. 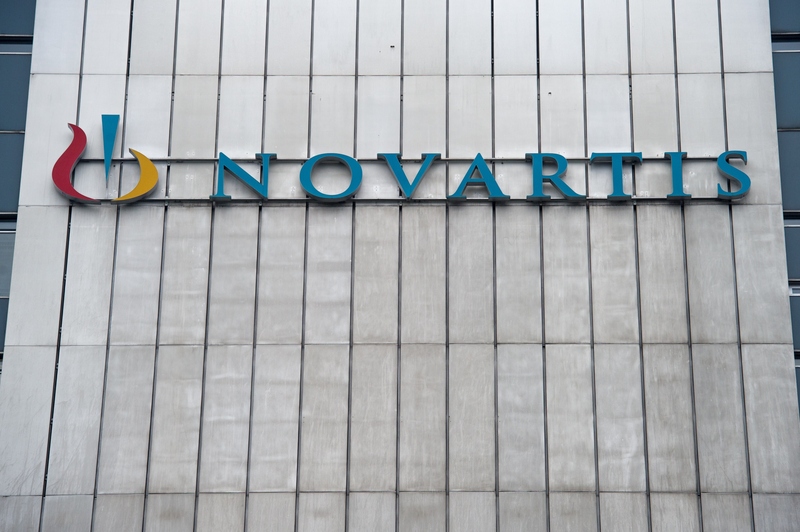 According to The New York Times, Novartis pharmaceutical division head David Epstein defended the price as reasonable, relative to other medications, and touted Entresto as a groundbreaker. This is one of those once-in-a-decade kind of breakthroughs, to get a drug that extends life so substantially. High drug prices are a familiar fact of life, and there have been similar instances of eye-popping prices tags in recent memory. The pharmaceutical firm Gilead made headlines last year for pricing their new Hepatitis C drug, Sovaldi, at $1,000 per pill, with a full course running $84,000. The price tag on Entresto won't run that high, and that's pretty fortunate. As serious and far-reaching a disease as Hepatitis C is, it's nowhere near the killer that heart failure is throughout America. According to The New York Times, more than five million Americans suffer from heart failure, which can cause fluid retention, fatigue, and shortness of breath. It is, in fact, the leading cause of death in the United States, which gives you a sense of the magnitude of Entresto's apparent promise. As detailed by CBS News, Dr. Sean Pinney, the director of Mount Sinai Hospital's Advanced Heart Failure and Transplantation Program, hailed the FDA's approval on Wednesday, calling it a day that heart health experts had been waiting for. For those of us who have been practicing in heart failure, we've been waiting for a day like for like 15 years, which was the last time we had a major breakthrough in the treatment of systolic heart failure, It reduces heart failure hospitalizations and it helps people with heart failure live longer — and it's powerful.